Google, Google and more Google. We’ve got some exciting news including Google WorldSense, Google Lens and new Google emojis. Is the word Google starting to sound strange to you? Plus, a new app interprets texts better than you can and now there’s Uber for truckers. Google I/O 2017 is on, and they’ve got some sweet announcements including VR headsets, AI visual search, and saying goodbye to their unattractive egg yolk emojis. Crushh is an app that can tell who’s into you and who’s not and Uber Freight easily connects shippers with truckers. You’ve got time to spare, it’s the long weekend! Grab a seat on the patio, open a cold one, and check out what’s new this week in tech. It’s gonna be good. The Google I/O developer conference is in full swing, and one of the major announcements made is Google’s new standalone VR headsets. These fully mobile headsets don’t require a smartphone or external wall/tripod. 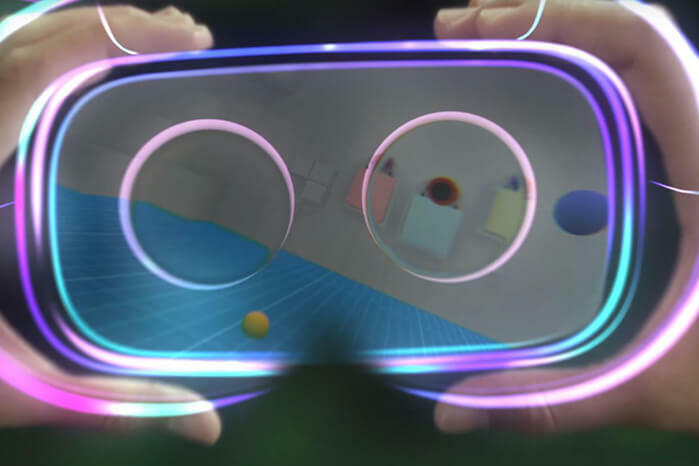 The inside-out tracking is called WorldSense and is much more user-friendly than current VR headsets that require you to stay in one spot. WorldSense allows for a much more immersive experience as users can “move naturally” and freely explore their virtual environment. This announcement is a big deal and it’s further proof of Google’s initiative to take VR mainstream. Google has also announced Google Lens, an AI-driven visual search app that will live in Google Photos and Assistant first, before coming to other devices and platforms. It uses vision based object identification to understand what you’re looking at and help you take action. Google Lens provides you with information, suggests actions and gives you on-screen feedback when you aim your smartphone’s camera at different things. Basically, Google Lens understands what it sees. A few examples shared by Google shows the AI detecting what kind of flower is in front of you and giving you contact, map and menu information about the restaurants, shops and business you point your camera at. Google Lens is highly anticipated, and although a launch date wasn’t announced, Google promised it will be arriving soon. We’re not done with the Google news quite yet. That’s because they are (finally) redesigning their set of emojis. Anyone with an Android phone is familiar with the oddly-shaped, alien-like emojis. Compared to Apple’s iOS emojis, they are less humanlike and lack sophistication. It’s not just an aesthetic choice, though. According to Google, the main reason is miscommunication. 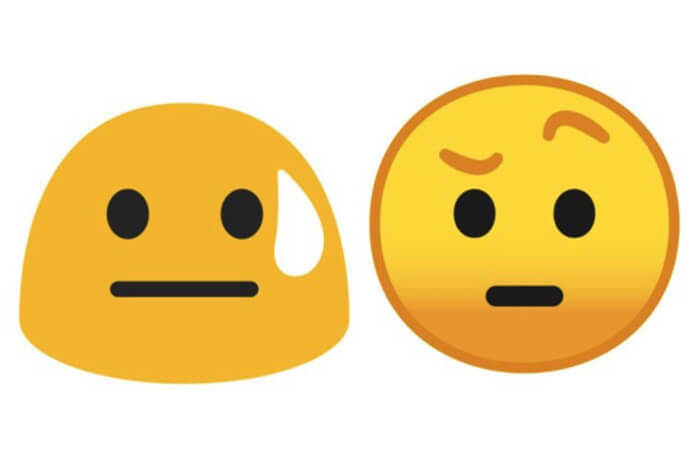 Emojis are a large part of texting culture, and with such a disconnect between the weird yellow blobs and the standard emojis used by Apple and Microsoft, it was about time for a change. The full update will be released with Android O later this year. 4. But Do They “Like Me” Like Me? Playing “the game” when dating can be difficult. Does he like me? Is she into me? What does this emoji mean!? There’s now a new app on the market and apparently its better at understanding emotions and interpreting feelings than we are. 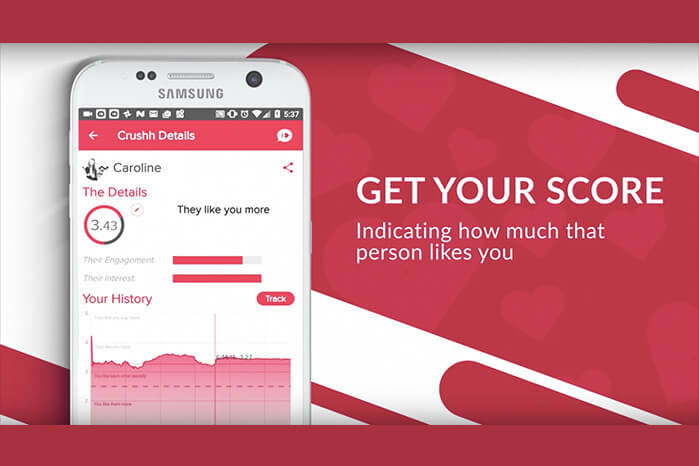 Crushh can “interpret your texts and tell your how much people really like you… secretly.” Once you download the app, which is only available for Android devices, you select a person from your contacts and allow an algorithm to analyze your texts and decipher words/patterns in your conversations. Crushh then spits out a score on how much that person likes you vs. how much you like them. Uber has finally announced Uber Freight, a long-haul trucking venture that has been in the works for quite some time. Similar to Uber, it simply connects shippers with a driver, decreasing the time it takes for truckers to find and schedule freight that needs to be shipped. Uber Freight will also minimize discrimination in the industry. Most truckers are white males, so a service like Uber Freight can eliminate some of the tension and judgement against female truckers as well as drivers of colour. It will also remove the guessing game by showing drivers exactly how much they will get paid for each shipment. Pre calculated prices have worked well for Uber, only time will tell how successful Uber Freight becomes.